Their efforts are endless but the results are not visible. Don't allow them to lose hope. Bariatric surgery can definitely give them a new life. 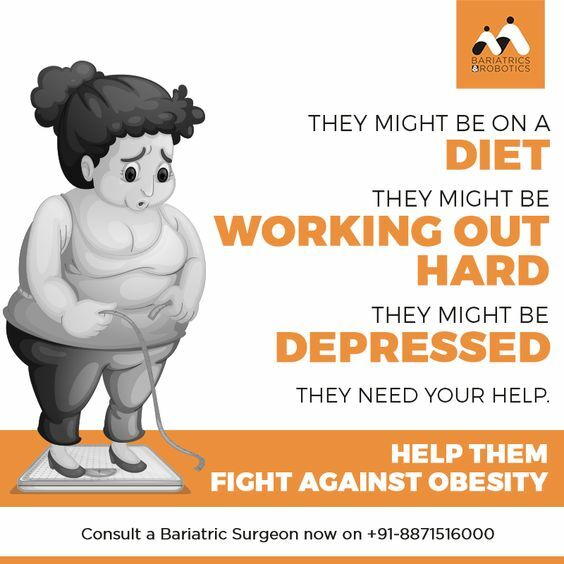 Help them fight against obesity. Consult our experts now on 8871516000.